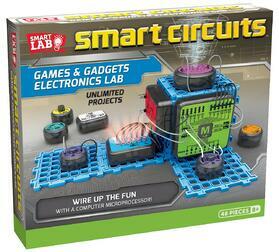 All the fun of coding and circuits. 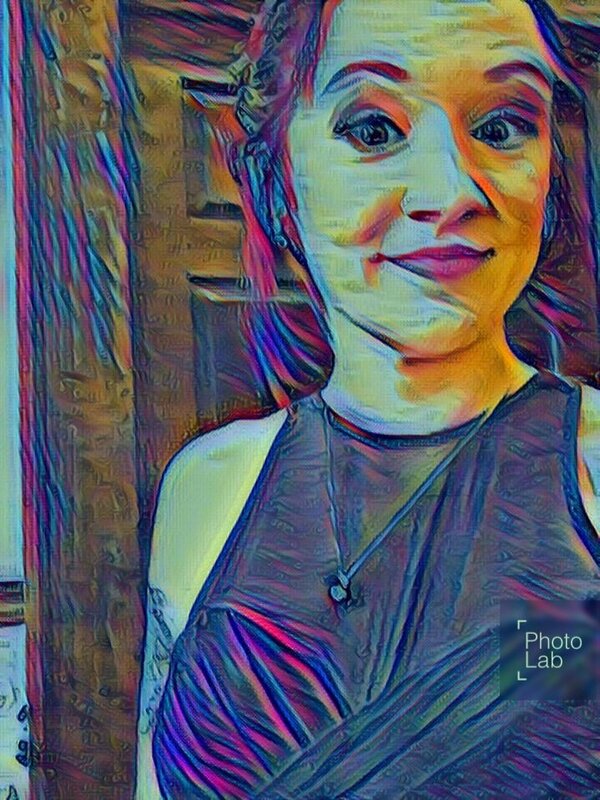 None of the headache. Let's Start Coding has combined easy-to-use electronics, online lessons and videos, and example code to bring your kids the best way to start learning real code. Parents, you don't have to be an expert to get them started; kids begin with our pre-written code and 'tinker', experimenting with the code and trying out our challenges. Today's kids grow up with "black box" phones, computers and gadgets that come in beautiful packages, but leave no room for tinkering or understanding how they work. At Piper, we believe it is critical to understand how technology works to make sense of our environment and invent the future. The Piper Computer Kit comes with everything you need to assemble your computer. 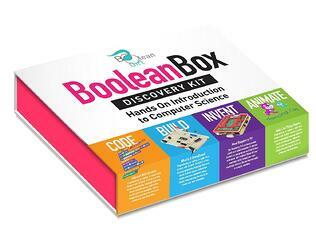 Boolean Box is a self-contained computer engineering kit for girls (and boys). The Boolean Box computer kit comes preloaded with software including Minecraft to learn coding. It’s got a mouse and a keyboard, so your kids don't have to borrow yours. It is easy and fun to build your own computer. Open the box, connect it to your HDMI-capable TV, and it is ready to use. It is designed for children 8 and up to build without help. And, there’s no internet connection required. It’s simple to use and fun, we promise! 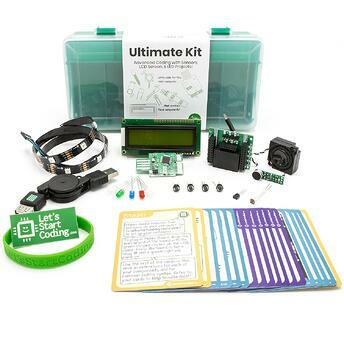 Girls can learn coding, build electronics, and more. They can create their own projects or use the projects on the Boolean Girl website, www.booleangirl.org (free with the purchase of a Boolean Box). The kit contains a Raspberry Pi, a basic computer built for learning how to code and comes with the curriculum we have used to teach hundreds of girls in our camps and classes. The Boolean Box contains everything a girl (or boy) needs to code in Scratch or Python and complete simple circuitry tasks, such as the game controller project. 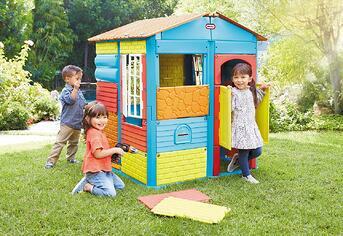 ** Please note that this playhouse is not built like other Little Tikes playhouses, this playhouse is meant for children to assemble and disassemble easily. This subscription box comes in three age categories: 3-4 years old, 5-7 years old, and 8-13 years old. You also have the option of how often you receive your box, monthly, every two months, or every three months. “Nintendo Labo - Variety Kit.” Amazon, Amazon, www.amazon.com/Nintendo-Labo-Variety-Kit-Switch/dp/B01MY7GL3O/ref. Rouse , Margaret, and Stan Gibilisco. 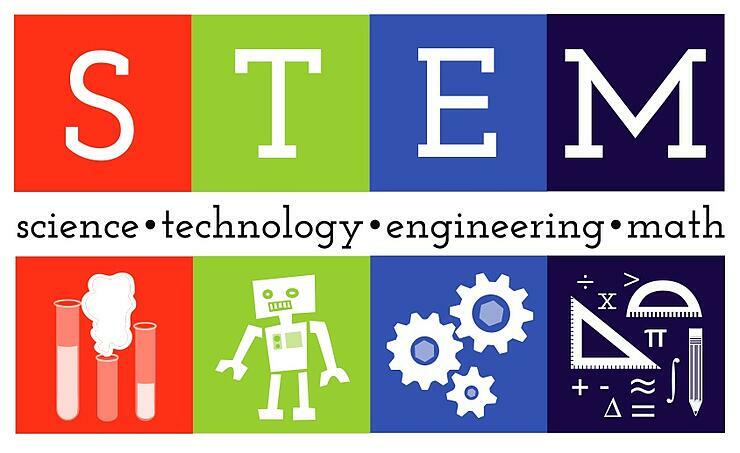 “What Is STEM (Science, Technology, Engineering, and Mathematics)? - Definition from WhatIs.com.” WhatIs.com, Apr. 2013, whatis.techtarget.com/definition/STEM-science-technology-engineering-and-mathematics.